Another event completed and this time off road event bike cleaning on behalf of the British Heart Foundation once again. 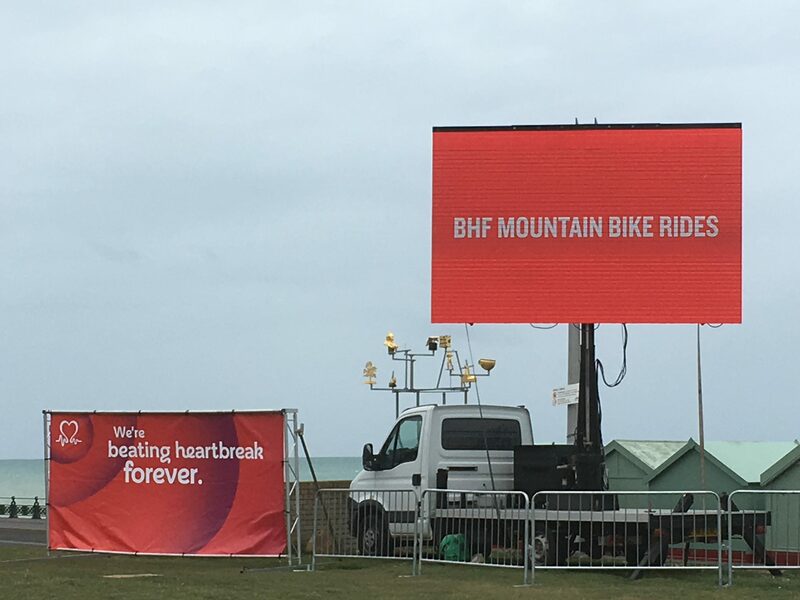 We were stationed at the event finish line for the London 2 Brighton Off-Road Bike Ride and despite the inclement weather, hundreds of committed riders made their way home. Later on in the day the weather really turned and ProBikeWash was absolutely flat out with cyclists keen to get their bikes cleaned before they returned to their hotel rooms or cars to dry out and warm up. Despite the cold, wind and the rain everyone (including the dogged ProBikeWash team) remained in high spirits, the event an undoubted success. 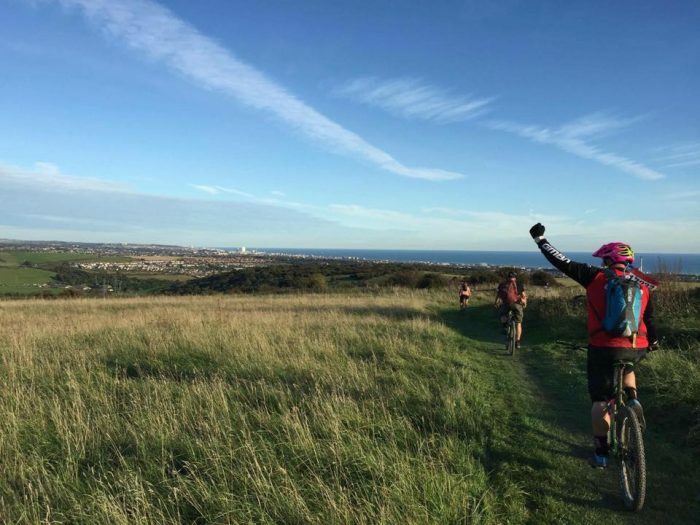 If you are a cycling event organiser looking for something a bit different for your event then get in touch and add real value to your cycling event.